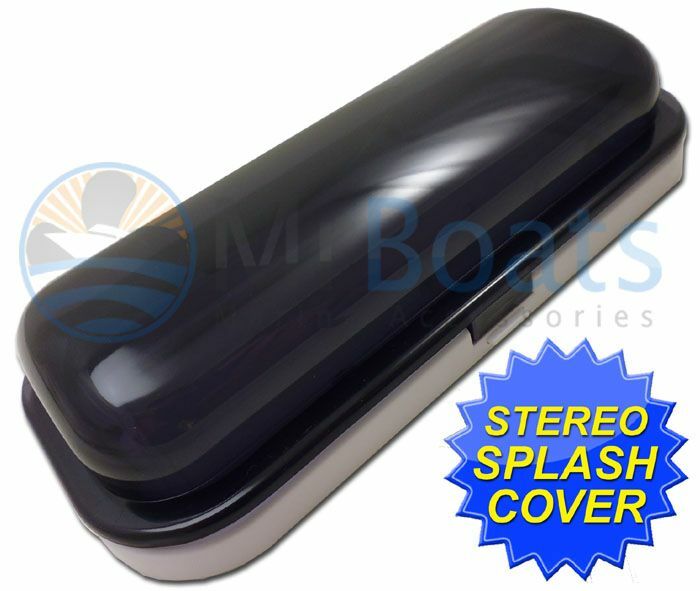 White marine radio cover protects your stereo from the elements. Features a smoke colored housing window and a spring loaded flip-up door. 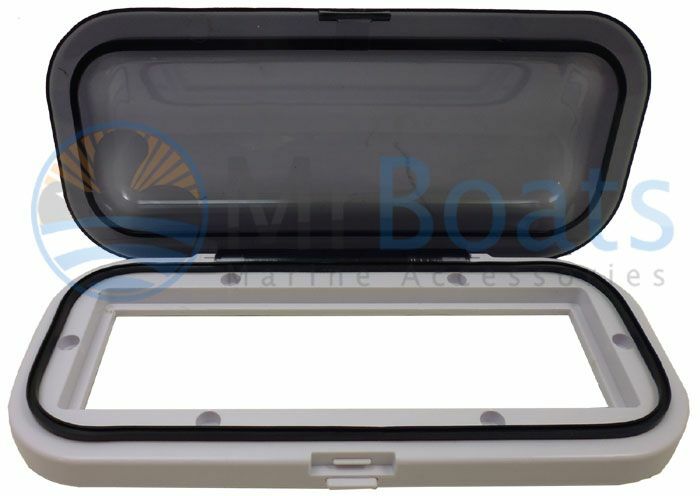 With a UV resistant plastic shield, gasketed front door, it's protected from the elements.